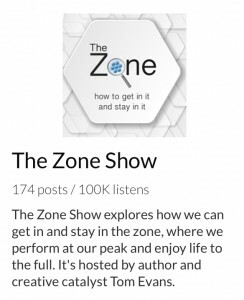 This week my podcast, The Zone Show, passed through a bit of a milestone. It has now reached over 100,000 pairs of ears across the globe. While I know that some popular podcasts get millions of listeners, this is a pretty big and significant number for me, bearing in mind it is just me. I am host, producer, editor, scriptwriter, researcher, marketeer all in one – but mostly someone who is having a lot of fun without having to leave his home office. When we hit milestones, it pays dividends to reflect on the journey, share experiences and learnings and also to celebrate achievements – and to set new targets. 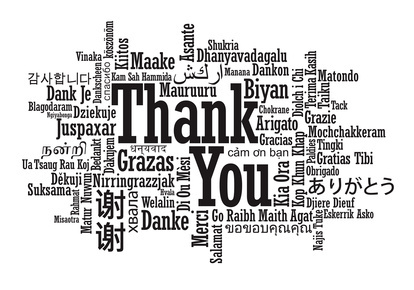 Firstly BIG THANKS go to each ond everyone who took some time out to listen to one or more episodes. BIG THANKS too to all the guests that have taken time out to be interviewed and share their wisdom, life stories and experiences and, in many cases, bared their soul to strangers. While the recording and production of show is all my own ‘work’, I have had some amazing help in sourcing of these amazing guests – Sara Sgarlat (and Brenda and Nikki) thanks for opening the floodgates, thanks too to Tina Fotherby and Pavel Mikoloski for connecting me with some amazingly bright lights. BIG THANKS too to Carl Munson, Jackie Walker and Deb Walker (no relation) who helped me immensely in the early days to hone my craft and find my feet as a interviewer. I host the podcast with Audioboom who have provided the most amazingly stable and feature-rich platform over the last few years. One of the great features is their analytics engine. I am continually surprised at the countries reached. I record the shows from my home office in the beautiful Surrey Hills, yet the reach is worldwide. As many of my guests hail from the USA, the top country is perhaps no surprise. 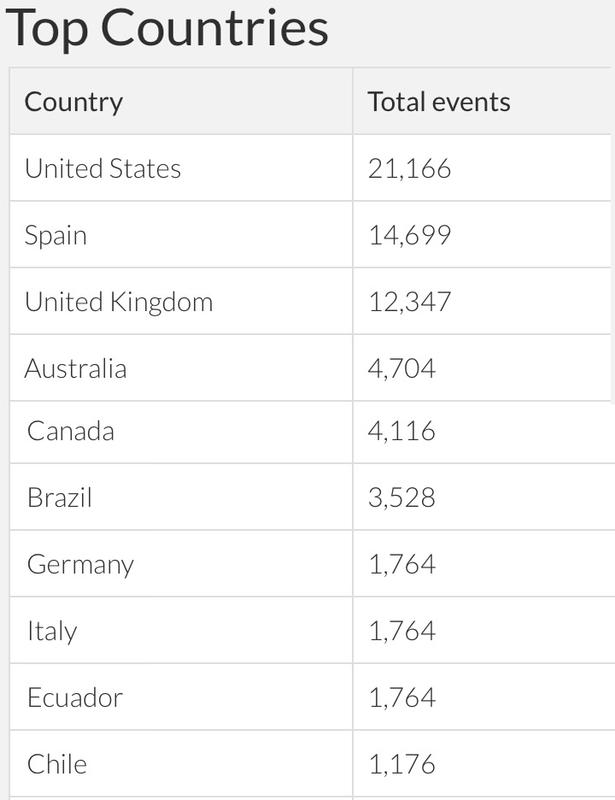 I cannot explain why Spain is second or why Brazil, Ecuador and Chile make the top ten! There are also listeners in Malaysia, Latvia and Azerbaijan. What’s perhaps of more interest is the listener demographic. It’s roughly evenly split across the sexes but the show seems to cross all age ranges. I record the shows using ecamm Call Recorder for Skype which means I can connect to anyone worldwide, even if they have a landline or mobile. Audacity to edit the shows. 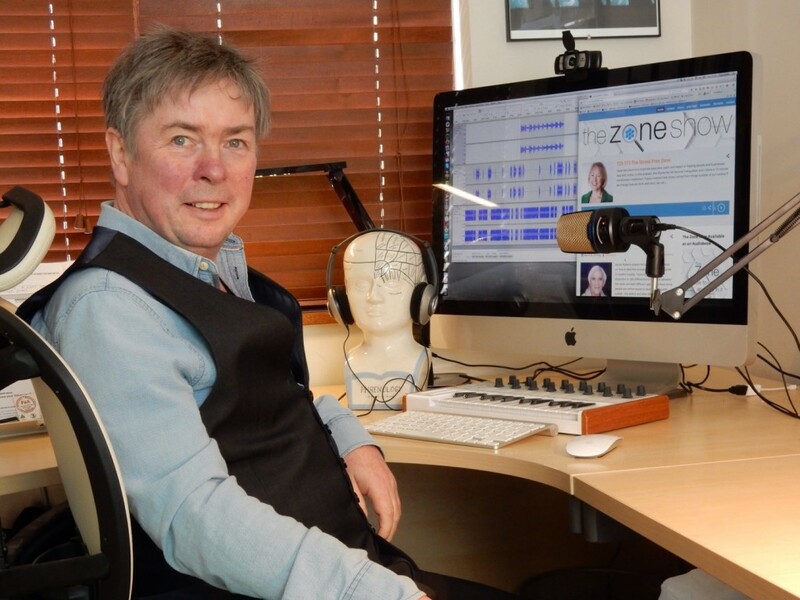 The brilliant Audioboom platform hosts my show and creates a really good, standalone web presence. Last year I allowed the show to mature and built its own dedicated site which has details on the book and audiobook and a set of ‘tomcasts’ when I have been interviewed on other podcast shows. In this one with fellow podcaster Stephen Campbell, I explore how podcasting helps authors sell more books. … which makes great use of a plugin from Pat Flynn called the Smart Podcast Player, an example of which you can see just above. So how do I get the word out there, especially as I love creating and producing and would love others to do the marketing? Well, for starters, automatically as each podcast gets uploaded to Audioboom, it gets syndicated to other platforms such as iTunes, Mixcloud, Stitcher and Tunein. If you subscribe to the show itself directly or through iTunes for example, you will get notified automatically when a new podcast is published. Each guest gets links to share on Twitter, an embed link for Facebook and an embed code to insert their own site. 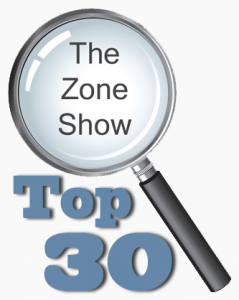 The guests that are at the top of the Zone Show Top 30 have all done this and more and, as a result, have been the most listened to podcasts. So having got to this milestone without really having a milestone set in the first place, I am somewhat loathe to dictate where the show might go in the future. It would be kind of fun to get it to 1 million pairs of ears and here’s a few ideas and initiatives in this year’s pipeline. to assist in the general raising of consciousness on the planet! So thanks again for all that have listened to the podcast and been interviewed for the show and all those in the future who help it get to 1 million pairs of ears.